If you’ve joined the real food band wagon, you know for a fact how powerful food is. You know that what you put into your mouth can make you feel like a million bucks or broke down pinto. 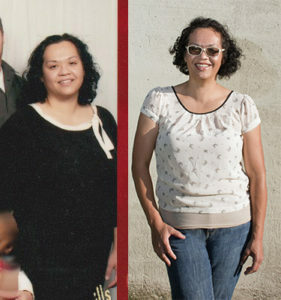 I had no idea that the Paleo diet would help me lose 65lbs and heal from pre-diabetes and depression. I also know that removing grains helped me get pregnant easity with my two children. This is something I worried about since I have PCOS. Anyhow, I am committed to making sure that what I eat nourishes me. However, there are days when I feel like telling my family that we are going to eat hot dogs and coleslaw for dinner. It happens. Ask Mr. Bejelly. Anyhow, I can’t eat hot dogs everyday so I stick to cooking, no fuss, simple 30 minute paleo recipes so that I’m not spending hours in the kitchen and my family doesn’t revolt. Over the years I’ve learned a few tricks on how to get dinner on the table and below are a few of my favorite kitchen hacks. Use left-over food in your lunch the next day (saves time and money). Don’t bother peeling all your produce! Carrots and sweet potatoes can be roasted with the skin on. Put out all your spices ahead of time when making your meals so you’re not hunting them down constantly. Also, you would be surprised how sometimes the only seasonings you need are salt and pepper. Cook a large piece of meat (whole chicken or roasted) to use in several dishes during the week. After it’s cooled you can separate it into freezer bags to use as a quick protein in a dish. Now on to the Thirty 30 minute Paleo recipes for you to enjoy. Don’t want to waste hours on Pinterest or Google looking for more delicious fast recipes that your family will love? Get your copy of 30 Minute Clean Eats! The whole-food family-friendly recipes will have everyone asking for seconds . 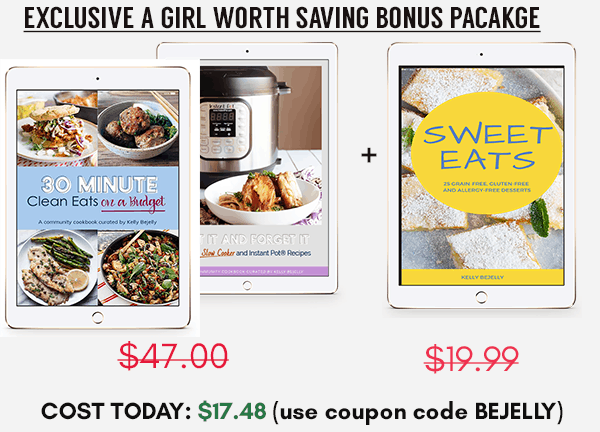 The recipes are gluten free, grain-free, soy-free, legume-free and dairy free. Ohhh I’m in a meal rut! Thank you for the inspiration! With my kids home from school, meals have to be so much faster because I am just so much busier with less down time! Thank you! Same here. 30 minutes recipes everyday! I can’t spend a long time in the kitchen so these recipes are perfect! 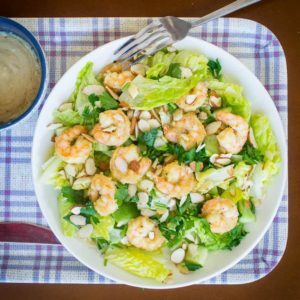 What a great roundup, and who doesn’t need more creative 30 minute meals! It’s so good to have a post like this in your back pocket for when times get busy! As well as that book – that book is so awesome. Has saved me many times when we’ve had busy weeks! 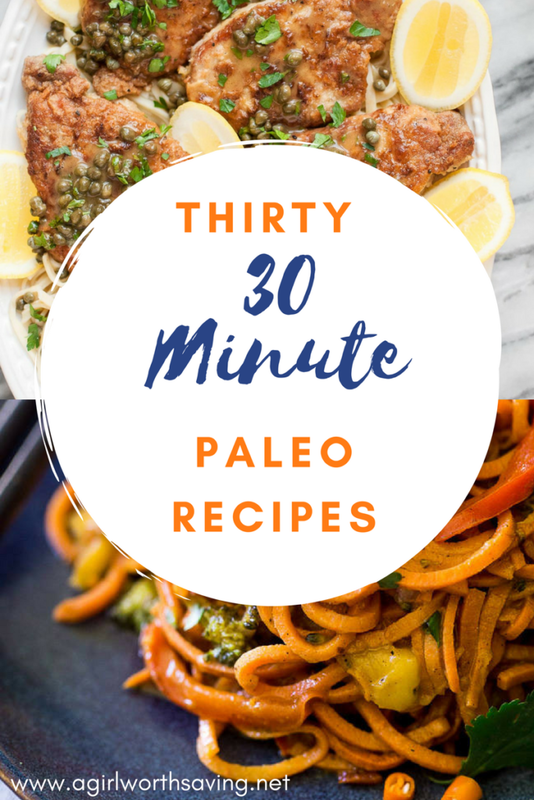 Totally love 30-minute recipes especially when they are paleo friendly ! I can always use new ideas for quick dinners- thanks for the great round up! Love this! 30 minute meals are the best! Anything to save a little time and still enjoy something delicious is perfect in my book. Thanks for putting together so many awesome options. Quick recipes are so essential to the sustainability of a healthy lifestyle. Thank you for a great round up! Well dinner for this month just got planned! What a great round up of quick meals. I know after work I often don’t want to cook, I just want to eat! Thank you for this! I really need this since it’s super hot, and I don’t want to be in the kitchen very long right now. 30 minutes is just the right amount of time to spend in the kitchen when many of us are so time deprived. Thanks for such a great resource! 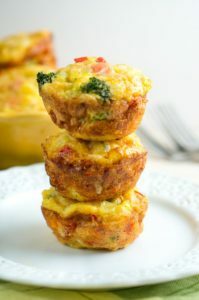 Fantastic roundup – great to have these recipes handy for those hectic weeknights and quick lunches. Perfect! Love 30-minute meals! Pinning this for later. Thank you for including my pork scaloppine!